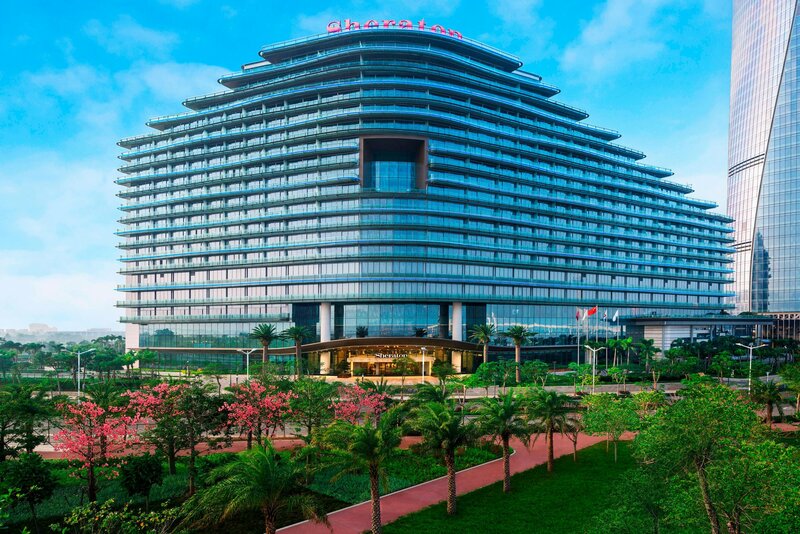 Located in the romantic city of the Chinese Riviera, the Sheraton Zhuhai hotel is located in the seaside area of the central business district in cross gate, just a few steps away from the international convention and exhibition center, adjacent to Hengqin new district, with superior traffic conditions. 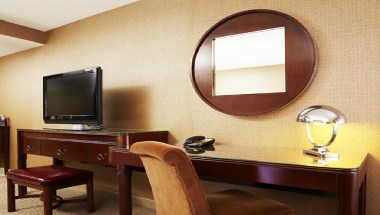 With a height of 19 floors and 548 luxurious and fashionable, elegant and comfortable guestrooms, you can enjoy the gorgeous skyline of Macao across the river from all directions. The 2,070 square metres of conference facilities, including a multi-functional hall and nine conference rooms, are suitable for flexible events of 10 to 700 persons. Feast all day restaurant, Chinese restaurant YUE, lobby bar, American-themed bar, and Sheraton brand take-away food restaurant pantry provide a wide range of food choices for guests. 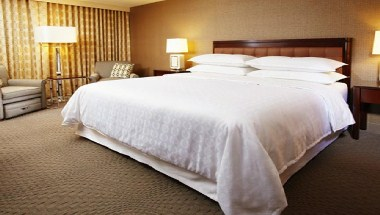 The hotel offers a wide range of business and leisure facilities, including fitness centers, indoor and outdoor pools and tennis courts. 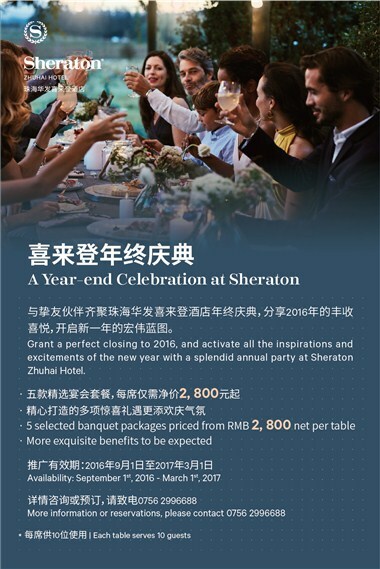 The best place for business and leisure vacation is Sheraton Zhuhai hotel.